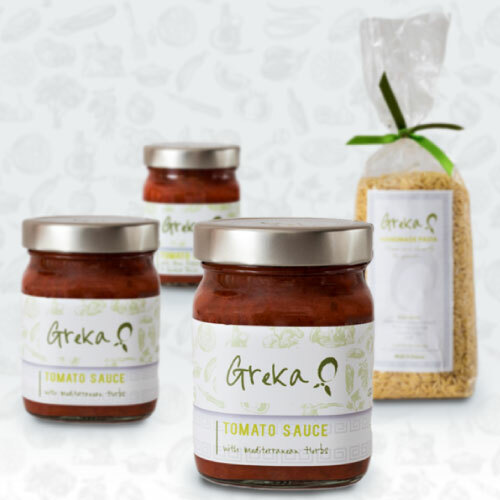 Select of combination of 3 of our delicious Greka Tomato Sauces and any artisan pasta from our 500g range (Orzo, Pasta Tubes, Hilopites) to create a culinary delight! 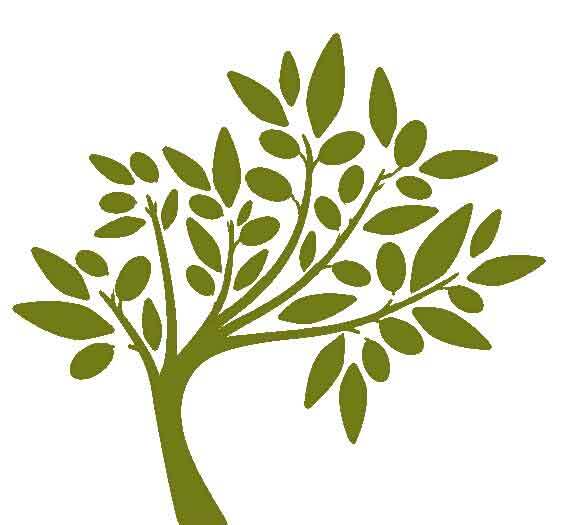 How about a classic Mediterranean Herb sauce for Bolognese or Sundried Tomato & Black Olive for a delicious mezze platter? The choice is yours!